Visit the local library or bookstore to find a book about the wildflowers native to your region. After looking it over with your child, go on a wildflower safari. 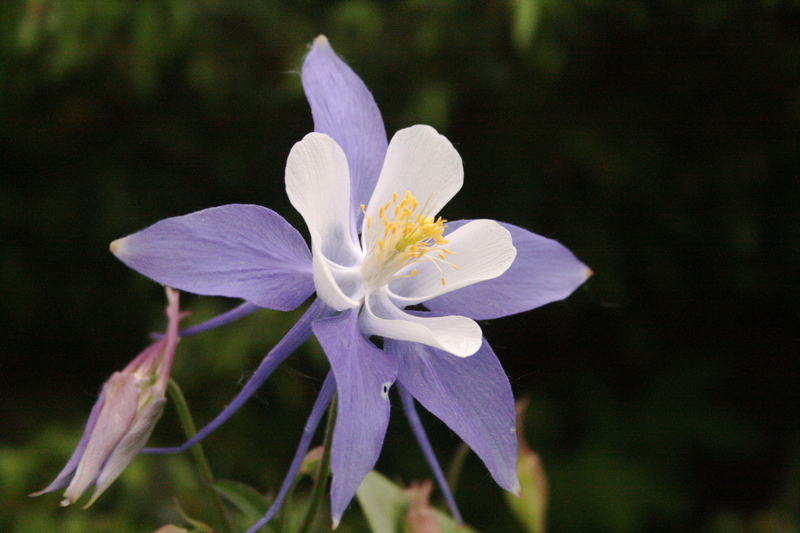 Load up the digital camera and head out for the nearest meadow or forest to scout the beautiful flowers. Keep in mind the season and which flowers are best observed during the particular time of year. Take the camera to capture the beauty. Later at home, you can create an on-line album or print the pictures to make a scrapbook. Pay attention to the various parts of the flower, its color, scent and location. Talk to your child about why he/she thinks the flower grows in that spot and the flower’s experience living in that area. Notice what kinds of flowers grow together and the surrounding plants. Pay attention to the ecosystem and how all of the living things are interconnected in that space. Take three deep breaths in. Feel your tummy expand like a balloon as your breathe in. Feel your tummy fall down flat as you breathe out. Concentrate on making your body relaxed, feel each part and see how relaxed it can be. Now imagine that you are a flower. Your roots grow down into the earth and your leaves reach out on each side of you. (pause) You are growing in the sunlight. Feel the warm sun on your leaves and the deep soft earth between your toes/your roots. See what color your petals are. Notice the shape of your petals. See if you want your petals to be soft, slick or sticky. Imagine that you are swaying a little in the breeze. You are a very beautiful flower. Every part of you is connected. You are getting food from the earth, light from the sun and rain from the clouds. You are completely taken care of right where you are. Everything you need is there for you. Breathe in the beauty. Imagine that this beauty is a blue light. Breathe this blue light down to your toes. Now breathe it up to your ears. You have breathed that beautiful blue light into every part of you now. You have the beauty of the flower inside you now. You are very beautiful. You have everything you need right now, in this moment.